Register today for Books & Books’ renown six-week class, held every Monday at the Coral Gables store, between 6-8pm. Instructor Patrick Alexander leads a select group of students in classes that include the sampling of 24 different wines and exposure to lessons that extensively cover the “magic grape” – from terroir and varietal, to taste and history. 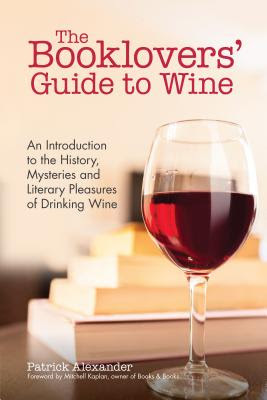 The final class includes a special dinner presented by Books & Books Culinary Director, Chef Allen Susser, featuring wine pairings that are comprised by the wines the class has tasted and selected as their favorites. A marvelous opportunity to truly learn about wine from an expert! so reserve your place now – classes sell out fast!